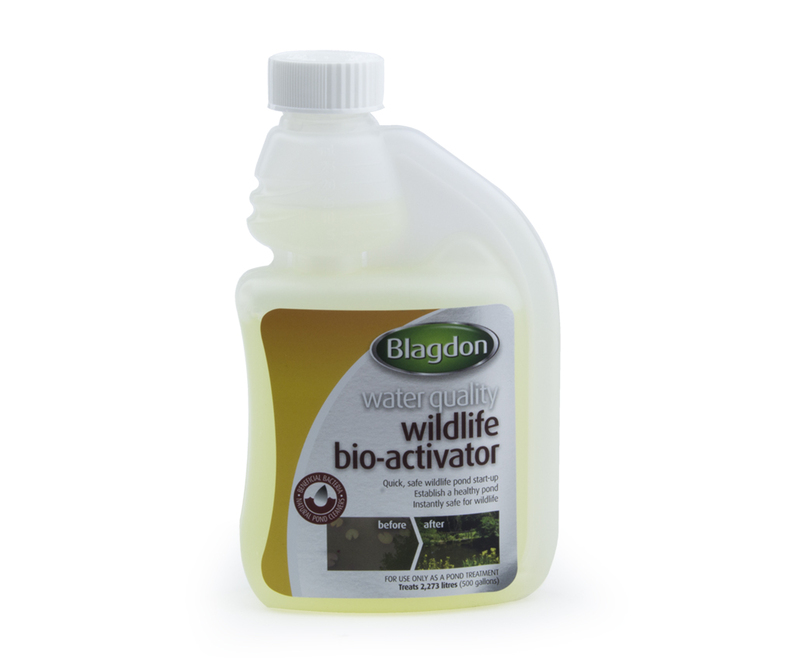 - No obvious behaviour symptoms - extreme levels may cause gasping and rapid gill movement. 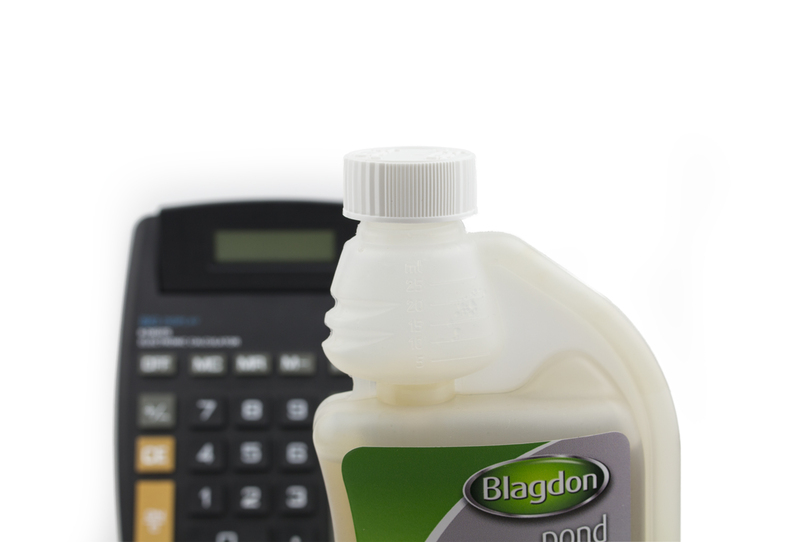 High Nitrate can be caused by excess waste materials, so use a sludge treatment to break down waste and remove it from your pond. 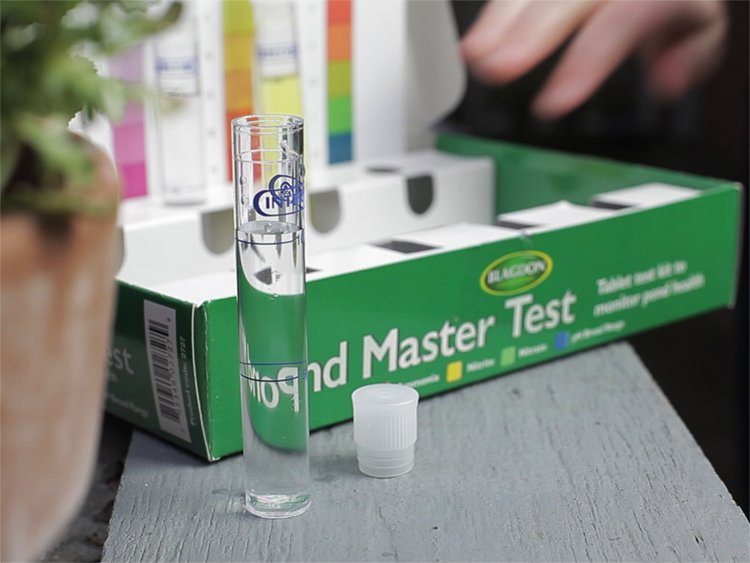 Nitrate is a naturally occurring chemical in your aquarium and is created by the breakdown of Nitrite by bacteria in your pond as part of the Nitrogen cycle. 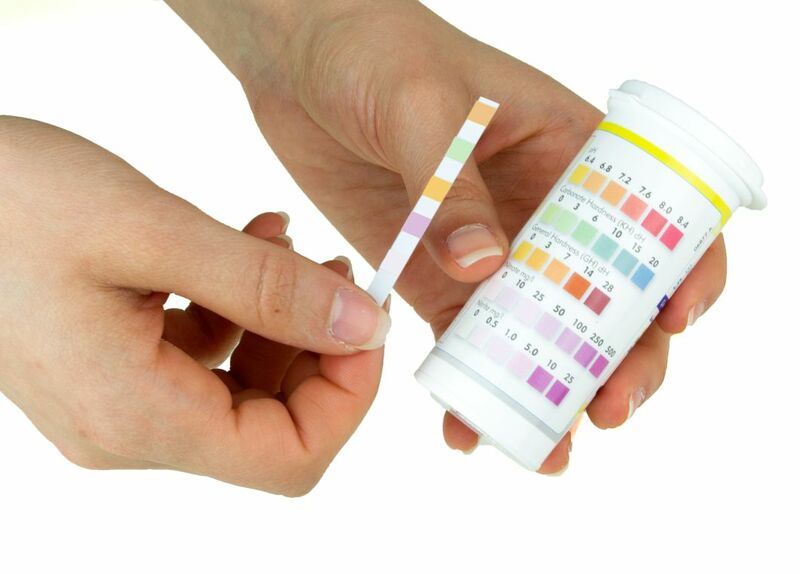 Nitrate can also be introduced into an aquarium through the tap water you use. 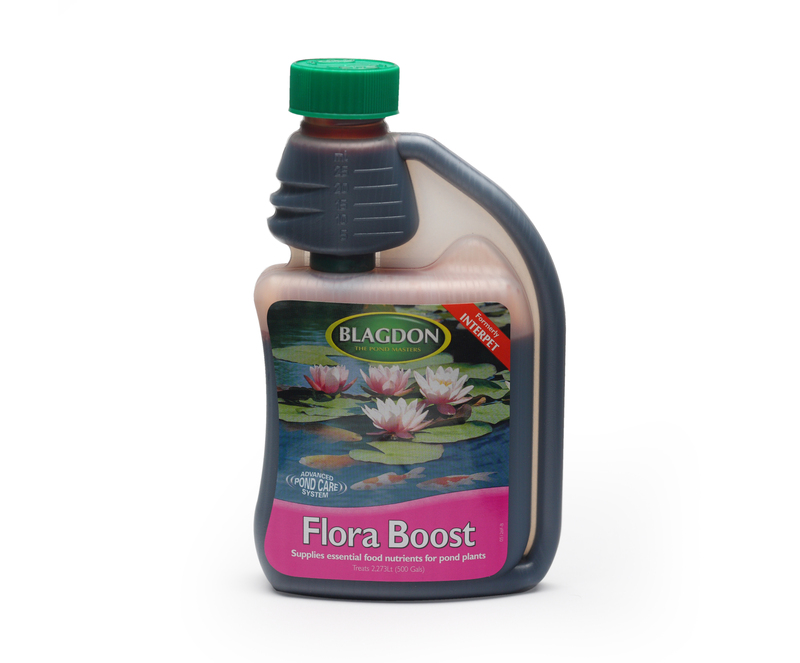 Maintain a healthy pond by reducing waste and sludge and encouraging healthy bacteria to grow using a Bio Start product. 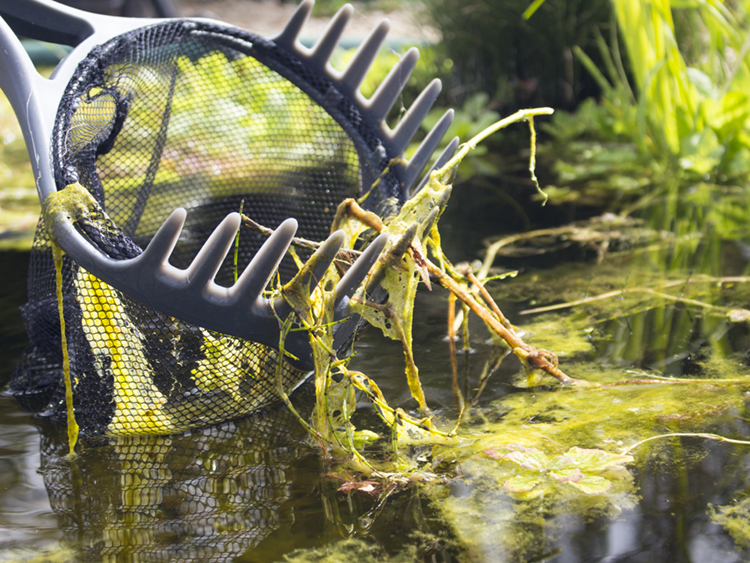 If you are keeping a pond with fish, we would recommend using a filter to help create a healthy environment for your fish and wildlife. Mechanical filtration will remove physical waste matter, whilst the Biological Filter will break down the chemicals released by waste through the Nitrogen cycle. 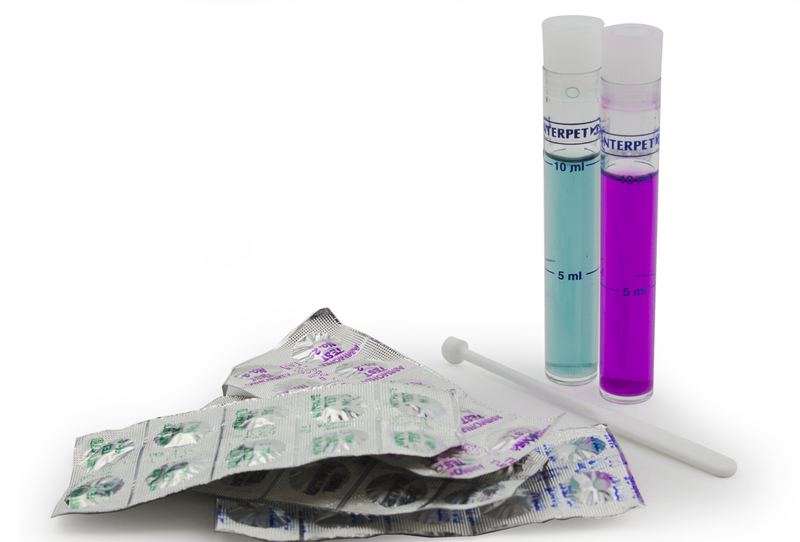 Filters have the media needed to harbour and mature a strong biological filter to reduce water quality problems. 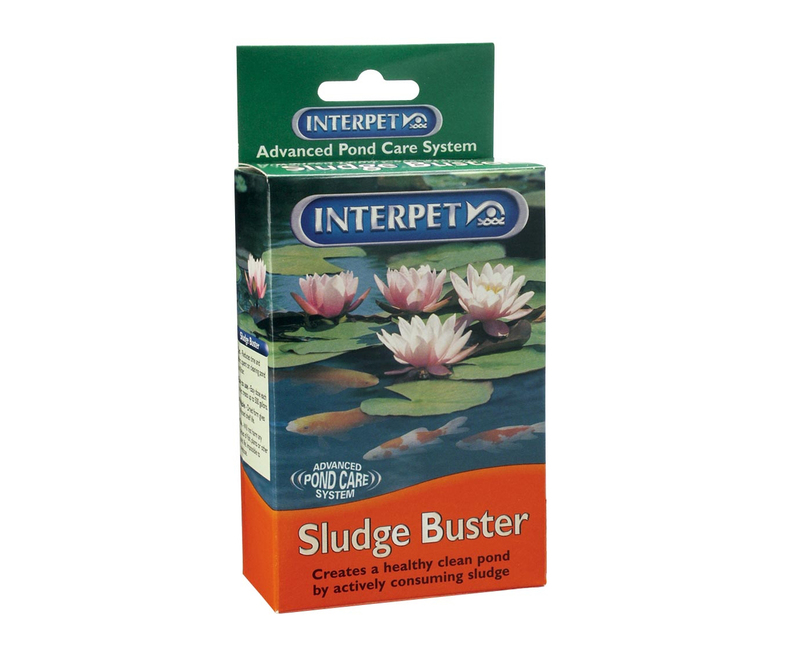 Sludge Buster contains cultures of biological organisms which, actively consume dead algae and organic sludge without deoxygenating the pond, this takes the hard work out of keeping your pond clean and healthy. 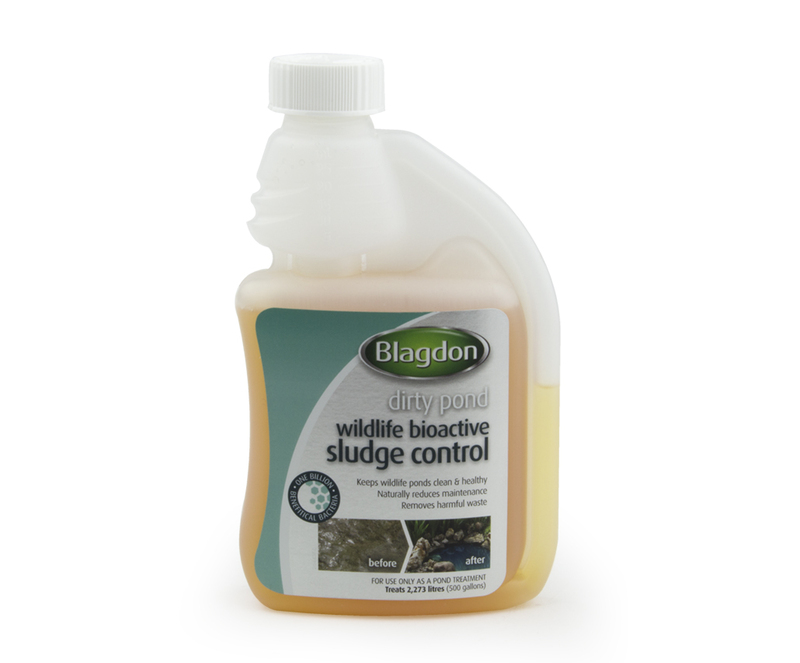 Wildlife Bioactive Sludge Control reduces filter cleaning, reduces pond silt and water clouding and reduces the chances of pond oxygen problems. 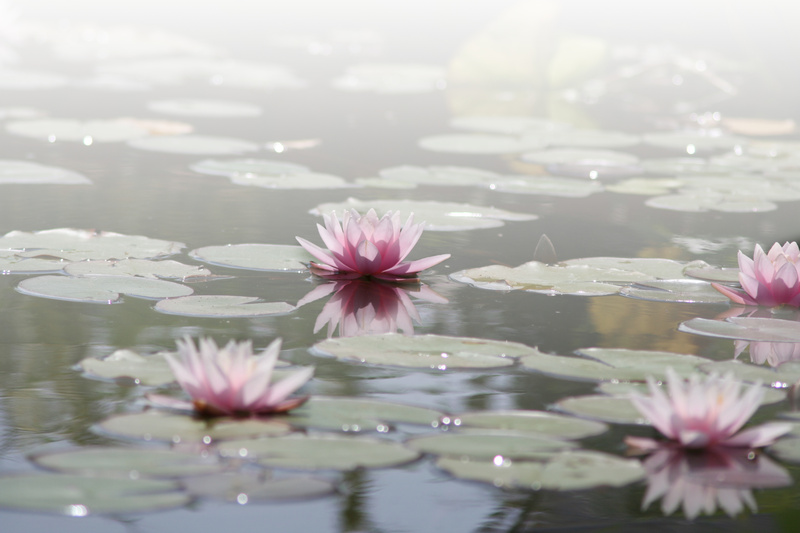 The natural harmless bacteria consume organic waste for a cleaner, healthier pond. 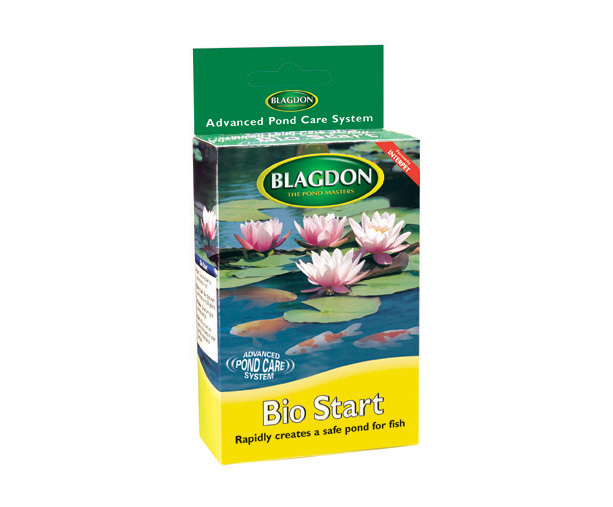 Bio Start contains biological cultures which within hours begin to set up the essential cycles that ensure pond water is safe for fish. Each sachet contains 8,500 million bacteria to consume fish waste.